Spirit of the C's is a 34.2 m / 112′3″ luxury motor yacht. 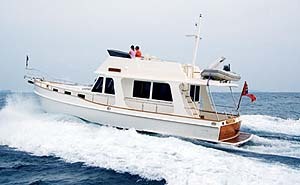 She was built by Tecnomar in 2006. With a beam of 7.2 m and a draft of 2.1 m, she has a GRP hull and GRP superstructure. She is powered by MTU 396TE engines of 2285 hp each with direct shaft drive propulsion giving her a maximum speed of 30 knots and a cruising speed of 24 knots with a very low fuel consumption of 500 l/h. 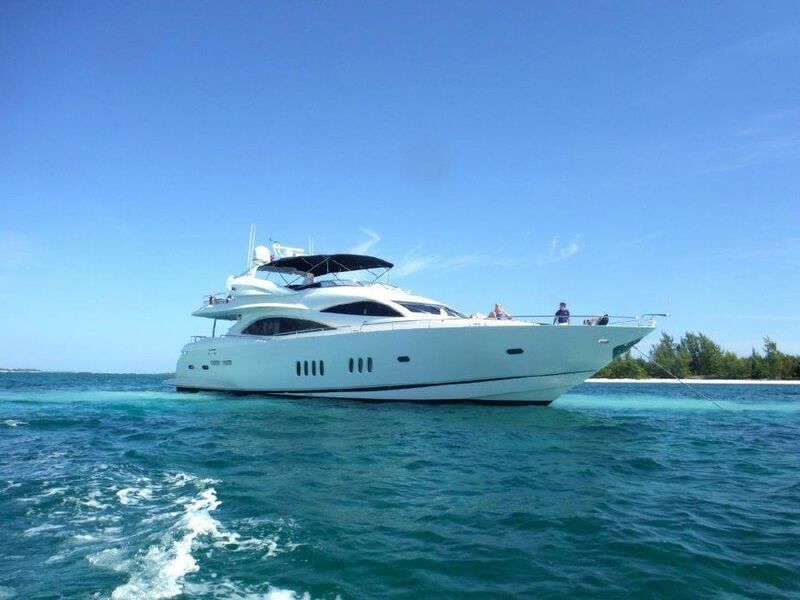 The motor yacht can accommodate 6 guests in 3 cabins. The 3 cabins layout and the decor of the interior make this boat a unique piece. 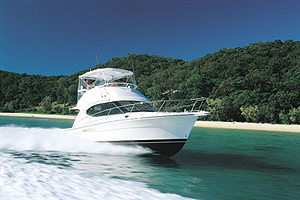 All yachts offered are subject to still being available. Yacht particulars are believed to be correct but their contents are not guaranteed, neither may they be used for any contractual purposes. Specification provided for information only. Subject to prior sale, price change or withdrawal from market without notice. 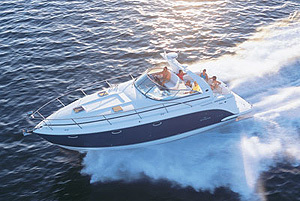 Ribs, dinghies, water toys and out-board engines are not included in the sale unless otherwise stated. All negotiations and agreements are subject to exchange of final written contracts.